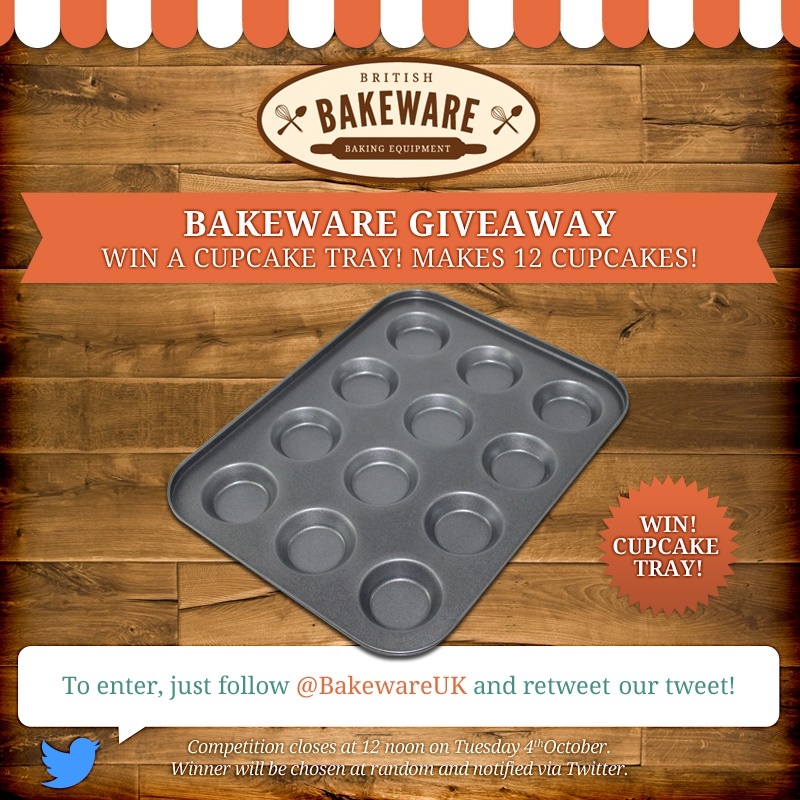 Bakeware Giveaway: Win 2 Non-Stick Tart Tins! It's Wednesday again, which can only mean one thing: a new episode of The Great British Bake Off! 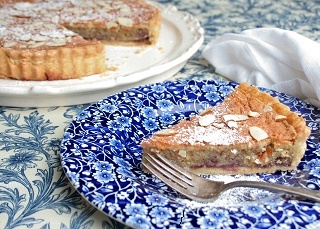 This week is Pastry Week, which is always a big challenge for the contestants - pastries can be fiddly customers, and if you want to impress Mary Berry then everything needs to be spot on! Our sources tell us that tonight's technical challenge will see the remaining bakers making classic British tarts for Mary and Paul to inspect. 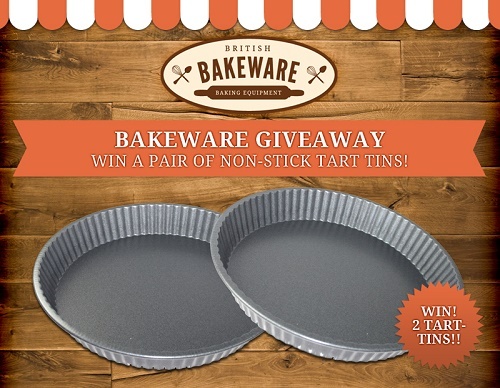 This week's bakeware giveaway is inspired by that task: we've got a pair of non-stick tart tins up for grabs, but only one lucky winner will get their hands on 'em! Retweet the competition tweet (pinned to the top of our page). Once you've completed those two steps, all that's left to do is sit back and wait - we'll draw a winner and notify them via Twitter at noon on Tuesday the 27th of September. 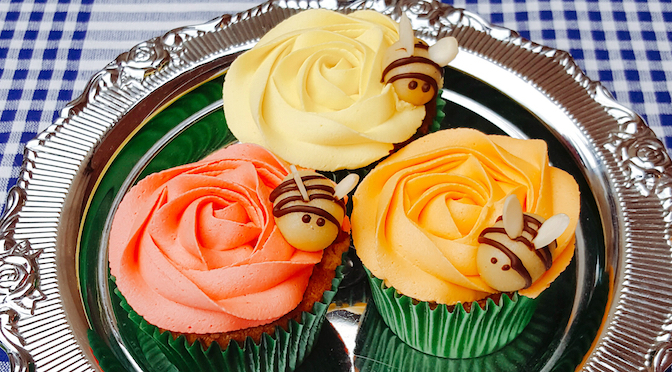 Good luck, and don't forget to tune in for tonight's episode of Bake Off! 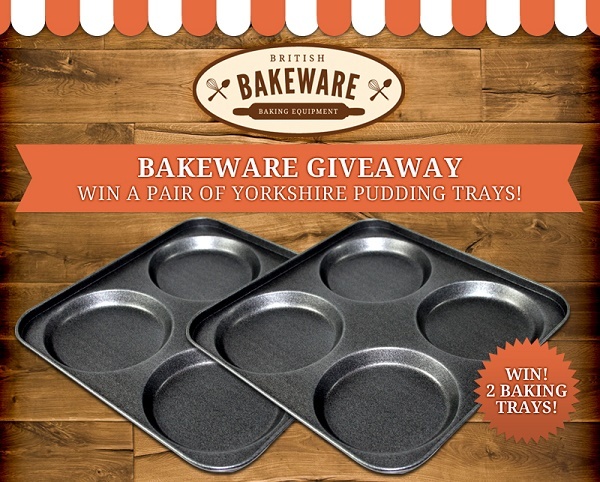 WIN: 2 Yorkshire Pudding Baking Trays! It's been an emotional few days for fans of The Great British Bake Off. First came the news that the programme would be leaving the BBC - its home for the last six years - and airing on Channel 4 as of next year; then, yesterday, we learned that presenters Sue Perkins and Mel Giedroyc would not be staying on for the next series. Even as we come to terms with these two bombshells, there's still plenty up in the air: who will replace Mel and Sue as the show's presenting duo? Will judges Mary Berry and Paul Hollywood follow the show to Channel 4, or will they leave as well? Will Channel 4's Bake Off actually bear any resemblance whatsoever to the one we know and love? Is there any reason the BBC can't just commission a new baking programme - Bake Off in all but name - and invite Mel and Sue back to host that? These are stressful times indeed for us baking fanatics, but at least we've still got a new episode of Bake Off to enjoy tonight...not to mention another great bakeware giveaway to tell you about! For the first (and possibly last - sniff!) time, it's Batter Week on Bake Off, and so we're giving away not one but TWO fab Yorkshire pudding trays! If you like cooking roast dinners, then these trays are a godsend; after all, what's a Sunday lunch without a few Yorkshires to nosh on? Retweet the competition tweet - you'll find it at the very top of our page. Cross your fingers and keep your eyes peeled, because we'll be announcing the winner at 12 noon on Tuesday the 20th of September! Good luck, and enjoy tonight's episode of Bake Off - remember, this could be the last series of the show as we know it, so make the most of it while it's still on our screens!